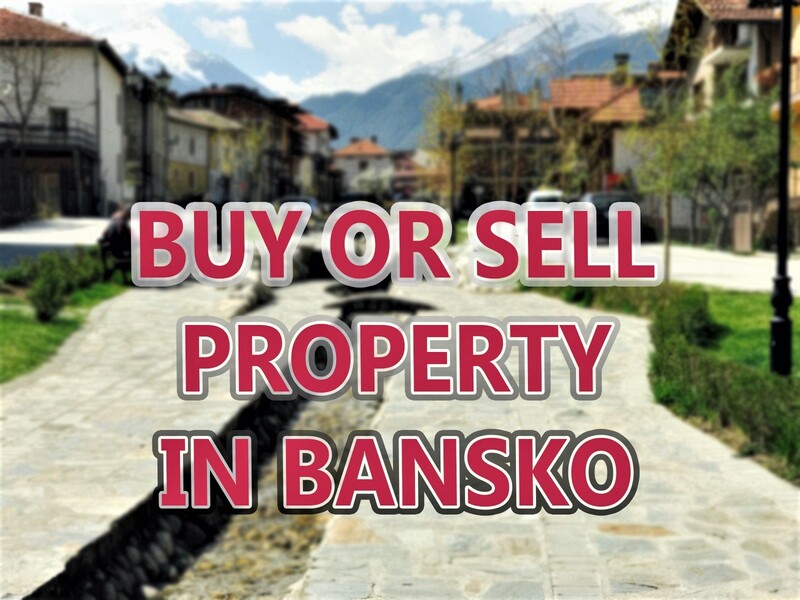 Bansko plans to invest 15 million leva (around 7.7 million euro) in infrastructure this year, according to the municipalityâ€™s updated plan. By the end of 2009, the funds will cover the completion of the road between the resort town and the Vihren mountain cabin, as well as the infrastructure of the new parts of the resort â€“ Gramadeto and Asanitsa, the townâ€™s mayor Aleksandar Kravarov told the Bulgarian newspaper Dnevnik. â€œAt these places there arenâ€™t even sidewalks yet, and that is why we are making this issue a priority,â€ Kravarov noted, adding that the resortâ€™s streets will also be fully paved. The Bansko municipality also plans to construct a 3.2-kilometre summer biathlon run in the area of Banderishka Polyana â€“ the starting point of many of the lifts to the slopes. â€œOur aim is in 2010 to host the Summer Biathlon World Championship,â€ Kravarov commented. This would be the second largest sports meeting at the resort, after the Alpine Ski World Cup for women takes place there between February 28 and March 1 of this year. Early indications point to visitor numbers up by around 8% from last year. My comment to day on this news is that the change in Bansko has surprised many visitors this year. It feels like there has been a spring clean compared to last year. Many more new roads and pavements and facilities have gone in. This extra investment on roads and pavements will help put firmly to bed the historic “building site” reputation, the resort had gained. It is also worth pointing out that Bansko is totally unaffected by the gas supply issues – as there is no natural gas pipe to Bansko and therefore all power supplies are secure. The resort has functioned with the increase in visitors remarkably well. In particular the new one way system into and out of the gondola parking has been a success. And the additional facilities to host the summer biathlon championship in 2010 is another positive step. However not all is positive! This season has brought out restaurant touts, supermarket overcharging and therefore places to avoid. 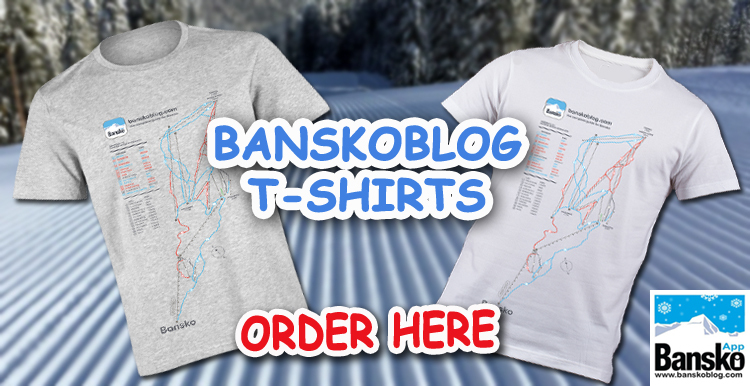 Subscribe to my newsletter and receive free guide to Bansko. 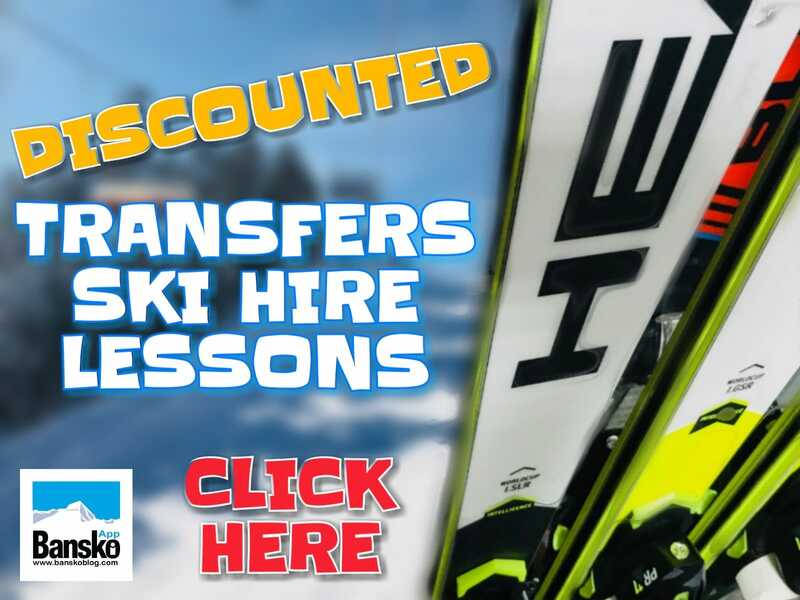 Reading it will show you how to get the best out of Bansko. Accommodation draw ends tomorrow. So sign up now for your chance to win a week’s accommodation for just â‚¬25 (to charity).